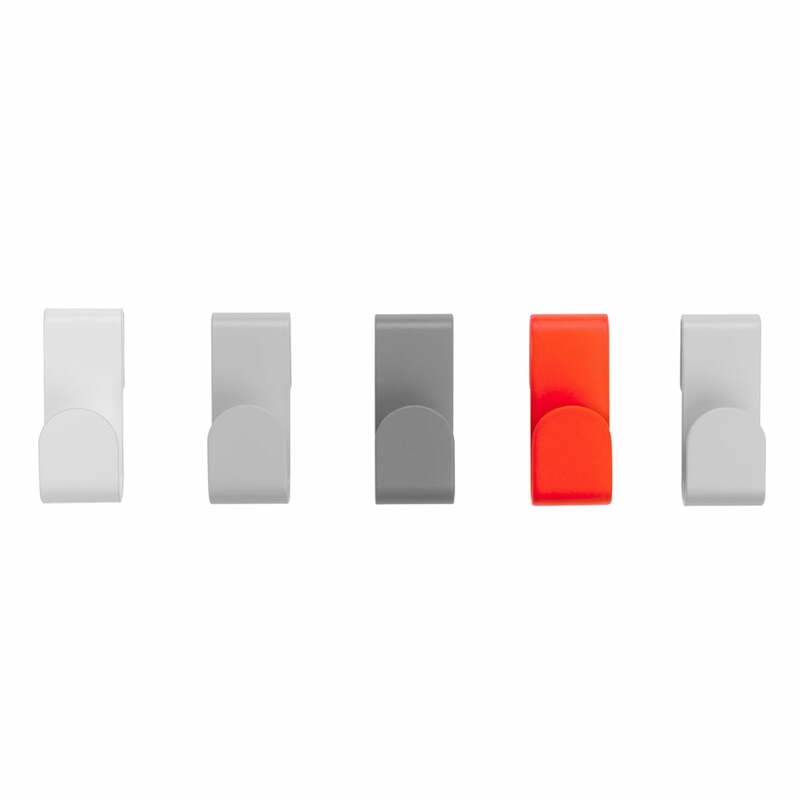 The Flare wall hooks out of the Schönbuch house run from the sad monochrome colours, many other wall hooks are damned to, with intelligent colourings. 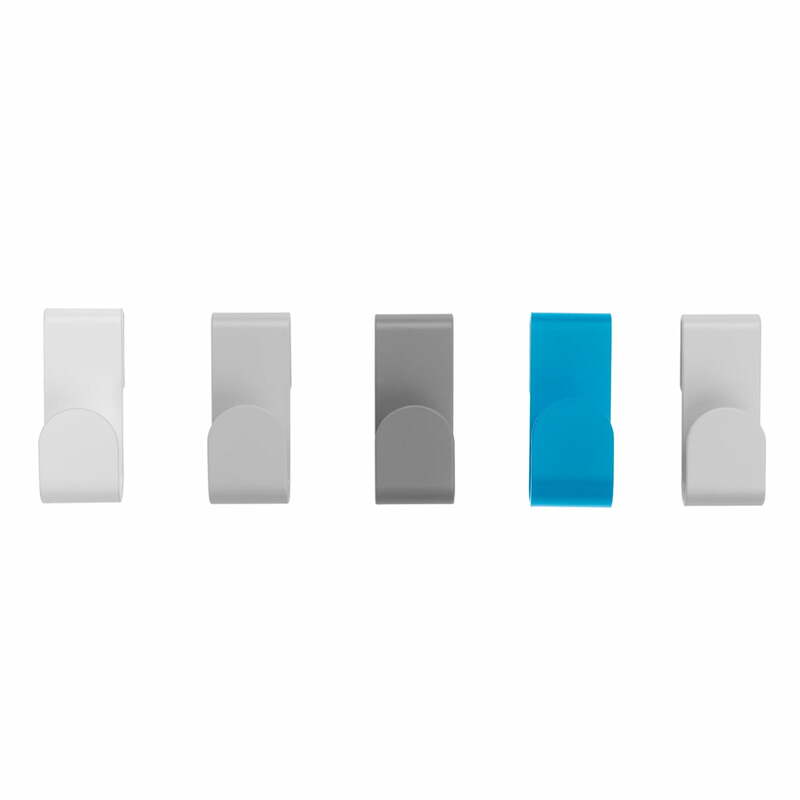 Since the different shades of grey of the three hooks, as well as a powder coated, white fourth hook avoid the appearance of serial manufactured cheap mass production. At least every time it is speared from the fifth and last hook of the set. Since, according to your choice, this one comes along in different, shiny colour variants. The attention is ensured to it. 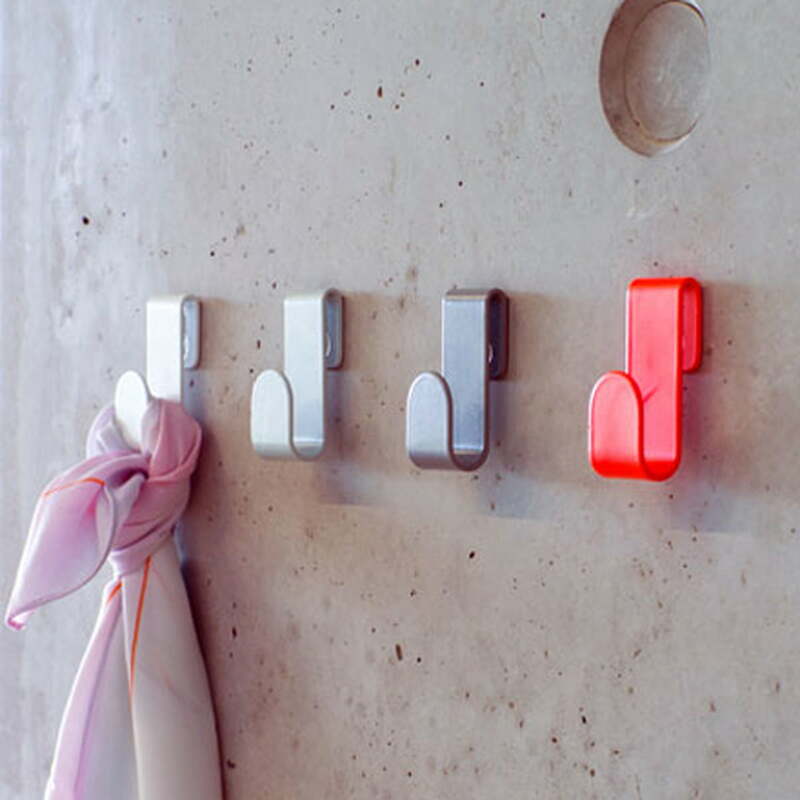 And you might also present your favourite pieces appropriately, without boastful pedestals.